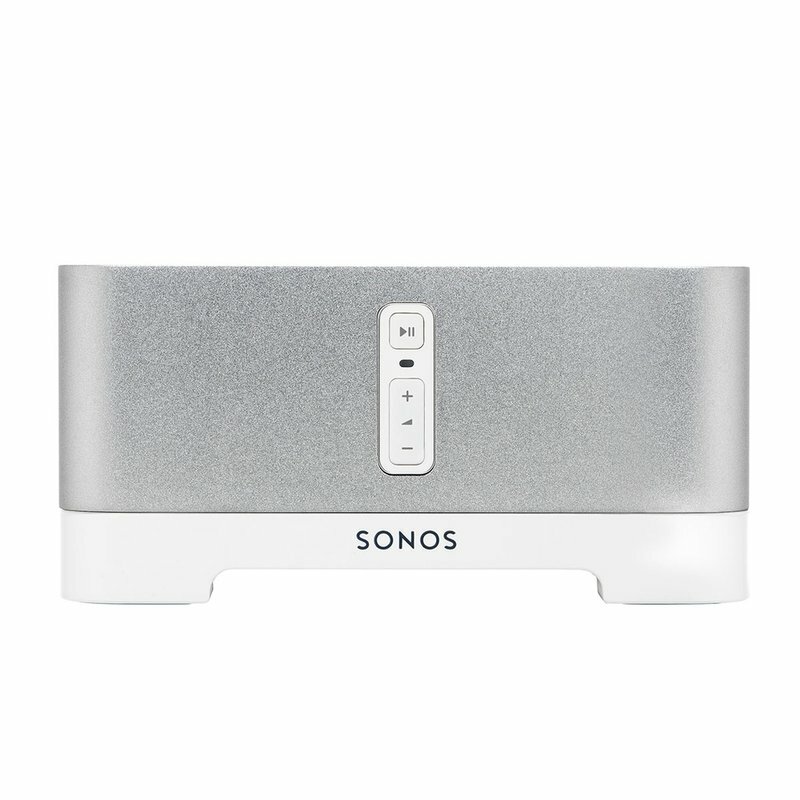 SONOS CONNECT:AMP is the Sonos player for your speakers that streams all the music on earth wirelessly in any room. Attach CONNECT:AMP to your bookshelf, floor-standing, outdoor, or in-ceiling speakers and tune in to 55W of amplifying power. No receiver needed. Control with a free app for iOS, Android, Mac, or PC.